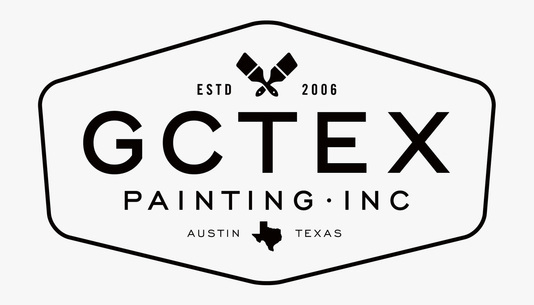 GCTex Painting is Austin's premiere paint contracting company. We are a family-owned and operated business, in it's second generation. We hold ourselves to a 100% builder and homeowner satisfaction, and are proud of the high-quality work that we have been able to achieve. Over the past 7 years, we have consistently provided this high-quality work throughout Austin and it's surrounding cities. No matter how big or small the job is, GCTex Painting can complete the project effectively and in a timely manner.